Among the international destinations to be canceled in March are Santiago (Chile), Miami and New York (United States), on flights departing from Guarulhos International Airport in São Paulo. 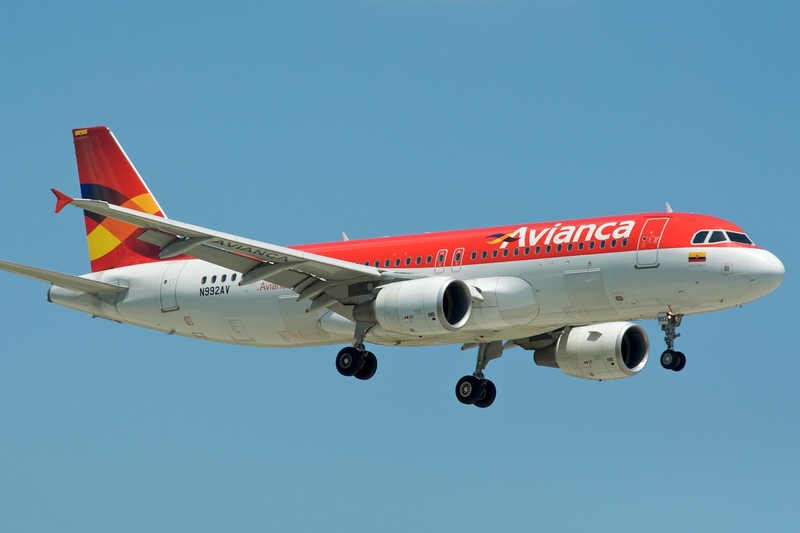 RIO DE JANEIRO, BRAZIL – Brazil’s fourth largest airline company, Avianca, announced it is cancelling most of its international routes as of March 31st, affecting approximately 40,000 passengers. With debts totaling almost R$500 million the company filed for judicial recovery in December. Avianca, Brazil’s fourth largest airline company has cancelled most international routes and is expected to return ten aircrafts immediately, photo by BriYYZ/Flickr. “The company remains focused on ensuring the sustainability of the business and on maintaining the excellence of the service, which is in its DNA. It reinforces that all 26 other destinations are preserved and that it continues to operate normally, with more than 240 flights a day,” read the statement issued by the company on Thursday. Among the international destinations to be cancelled in March are Santiago (Chile), Miami and New York (United States), on flights departing from Guarulhos International Airport in São Paulo. Passengers who purchased tickets to the cancelled destinations will be reimbursed, according to the company. Only flights to Bogota (Colombia) will continue. In the note, the company announced that domestic destinations remain in normal operation. But according to an Anac (National Aviation Agency) measure domestic destinations may also experience cancellations. On Thursday, the government entity announced that it is withdrawing ten Airbus A320 aircraft, operated by the company, from the Brazilian Aeronautical Registry (RAB). The procedure is being carried out after the request of the aircraft leasing company, GE Capital Aviation Services (GECAS), last Tuesday. According to Anac, with the cancellation of RAB registrations, the return of the aircrafts is immediate and these planes can no longer be operated by Avianca. This may impact flights scheduled over the next few days.